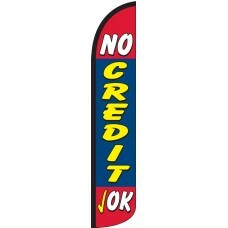 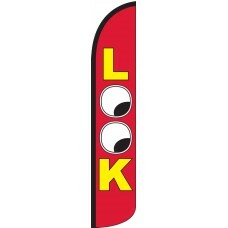 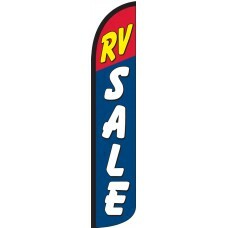 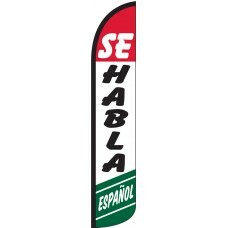 We offer a comprehensive selection of eye-catching Wind-Free Feather Flags designed with messages specifically applicable to car dealerships. 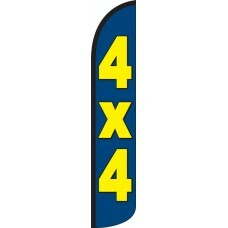 These flags will maximize your dealerships visibility. 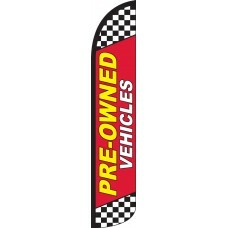 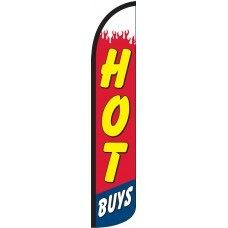 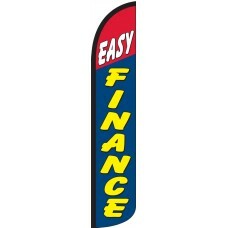 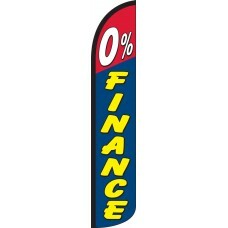 We offer designs ranging from 0% Finance to We Finance and everything in between; We offer over 25 different wind-free feather flags for you to choose from to promote your dealership. 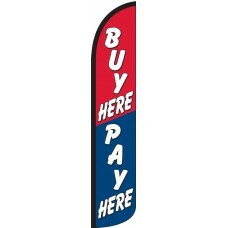 We recommend using multiple flags to promote different facets of your business and create a truly vibrant display. Our flags can be displayed under the wheel of each car on your front line with our tire bases or along the roadside in a grassy area with our ground spikes.